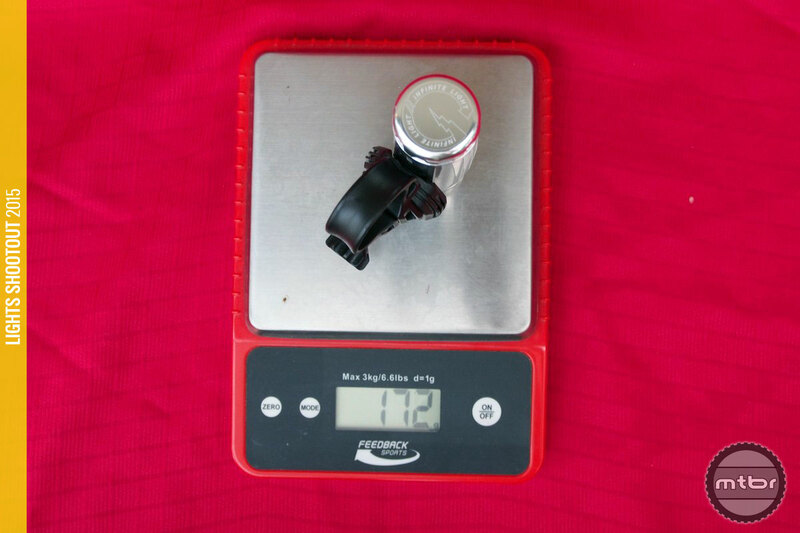 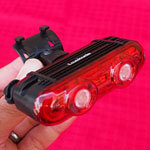 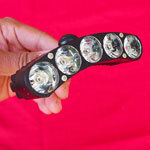 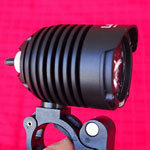 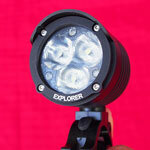 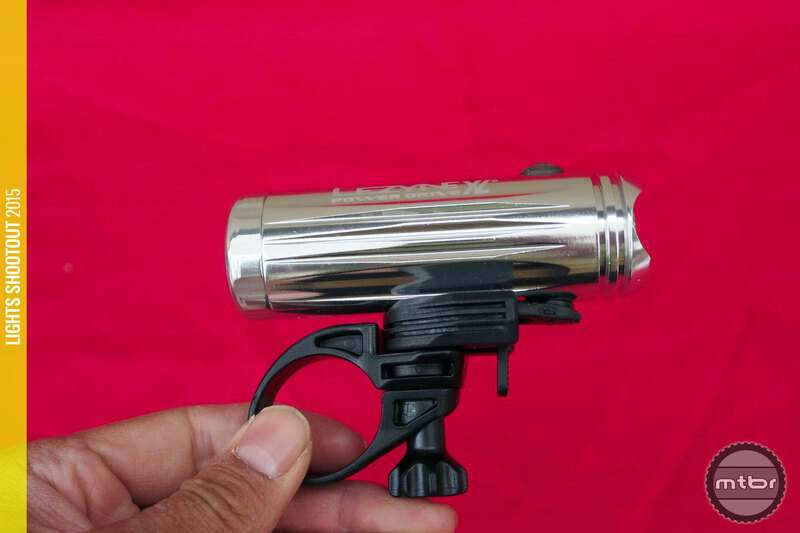 This is a pretty basic light from Lezyne. 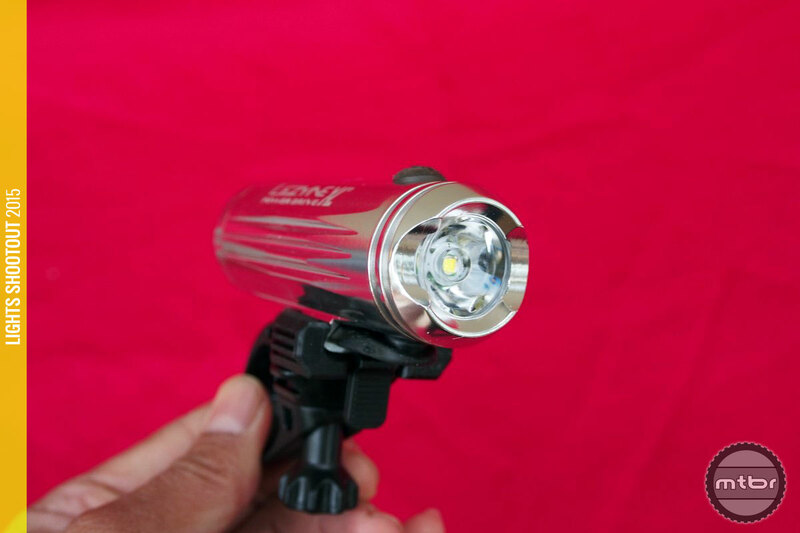 They claimed 600 Lumens and we measured 611 and that is a decent deal at $100. 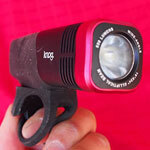 It now faces stiff competition from the likes of the Bontrager Ion 700 at $100 and the CatEye Volt 700 for $120. 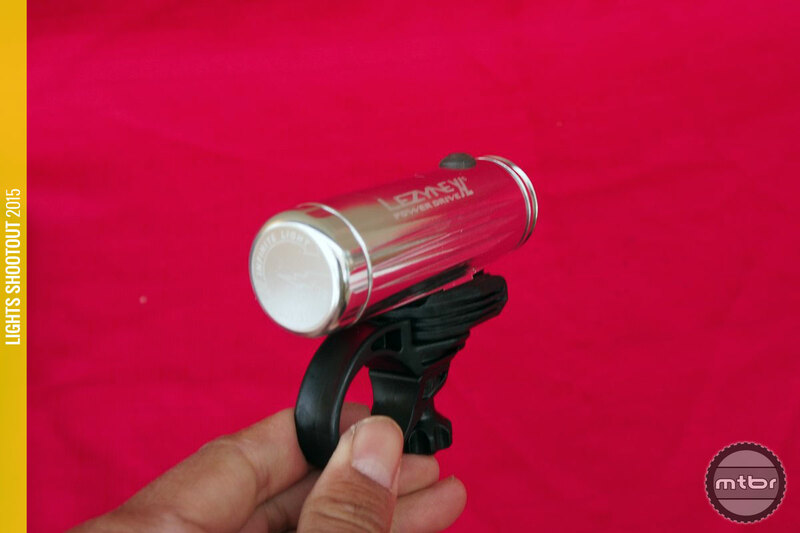 But the Lezyne has a big beam and it has field-replaceable batteries, so if run time is what you need, just pack some spares and ride as long as you want in the dark. 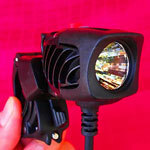 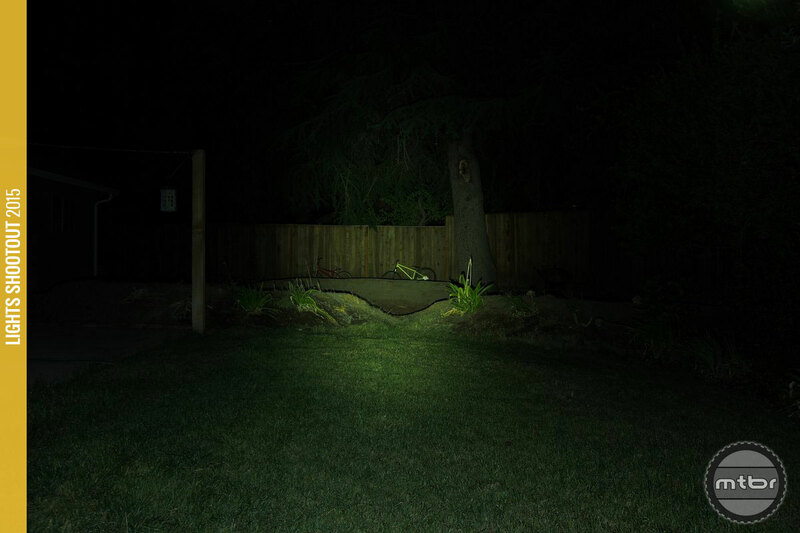 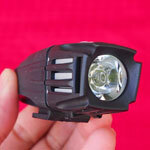 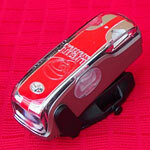 If you need a light with ‘endless’ run time with field replaceable batteries, this is a good option.